Have you wondered about the security of your home? 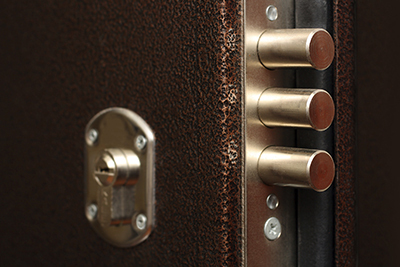 Do you have the best locks installed to provide the highest level of security? Are you concerned about the safety of your loved ones, or your belongings? 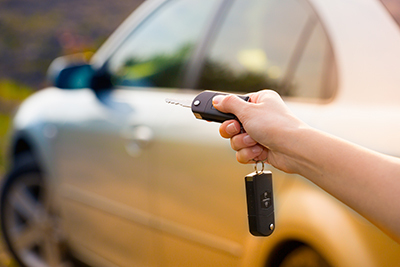 We provide a complete suite of residential locksmith services. 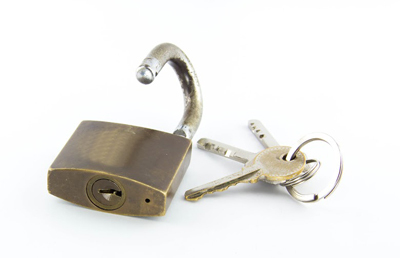 When you need a lock repaired or rekeyed, call us for the best professional service! We offer the highest quality and most secure locks available. Our professionals can install, repair, replace, or rekey any type of lock. Call us now to get started on improving the security of your home! We understand that you have a busy schedule. We also know that you may want to have work done during non-business hours. We offer 24 hour lock service! Whether you need to open a locked door or have new keys made, locks installed or replaced, or existing locks rekeyed, call us 24 hours a day, seven days a week for prompt, professional service. If you are locked out of your home we can open that door so that you can get inside safe and secure. If someone you no longer trust has a key to your home, we can rekey so that the old key no longer works. Whatever and whenever you need, we can help anytime. Our experts know every type and brand. We install the best. Call us now! You can depend on our service. 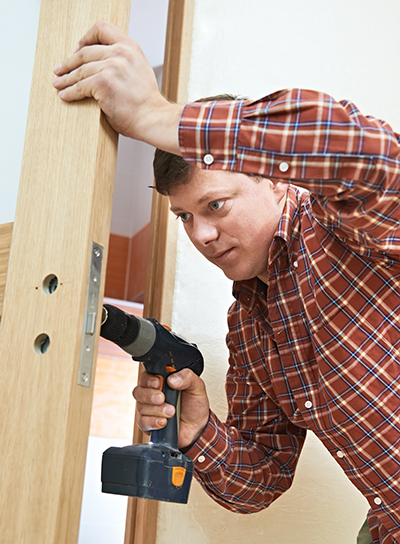 Our technicians are trained and experienced, and know how to address any door or window that needs a lock. We offer the best hardware available. You can feel safe and secure after we have helped to improve the security of your home. We offer a comprehensive suite of residential lock services, including installation, repair, replacement, rekeying, lockout service, and more. Let us help bring you peace of mind – call us now at Locksmith San Diego to get started improving the security situation of your home!